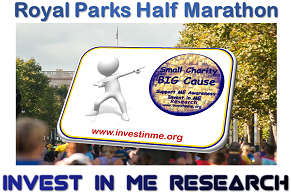 Invest in ME Research has a large team participating in the Royal Parks Half Marathon on Sunday 13 October 2019. This will be another great opportunity for the charity to raise awareness of its strategy of funding high-quality biomedical research and the development of a UK/European Centre of Excellence for ME - and raise awareness of the need for biomedical research into this disease. This Royal Parks Half Marathon route winds through four Royal Parks (Hyde Park, Kensington Gardens, St James’s Park and The Green Park) in all their autumnal splendour. There are 16000 runners in the marathon. The course is 13.1 miles (21 km) long. The route takes in the capital’s world-famous landmarks on closed roads, and four of London’s eight Royal Parks – Hyde Park, The Green Park, St James’s Park and Kensington Gardens. We are very grateful to all those supporters who have offered to run for the charity. 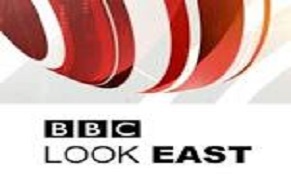 Please help publicise these if you can - in the media, on social media. We welcome every effort made to support our Team IIMER. Your efforts will help ensure all funds will go to supporting, promoting or funding biomedical research into ME. 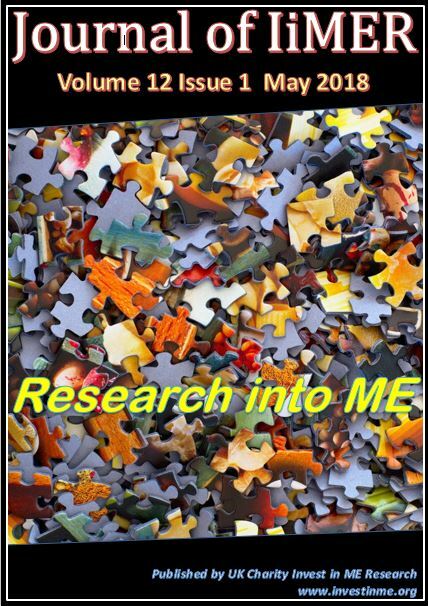 Invest in ME Research (IiMER) was set up with the objectives of making a change in how ME is perceived and treated in the media, by health departments and by healthcare professionals. We concentrate on three key areas to concentrate our efforts on - funding for biomedical research, education and lobbying. 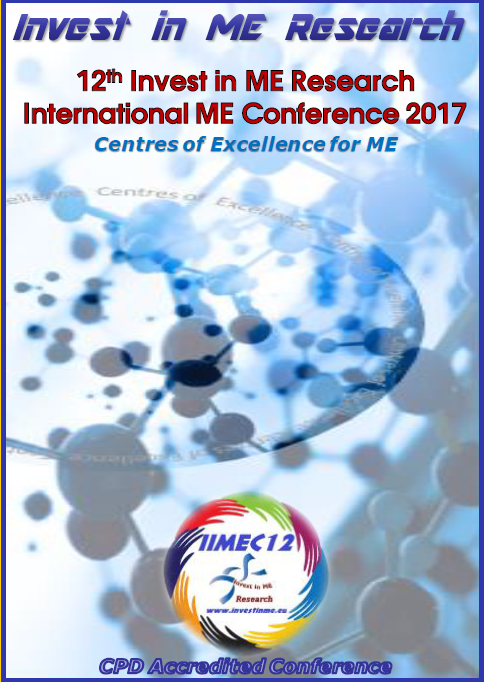 Our aim is to find, fund and facilitate biomedical research into ME. 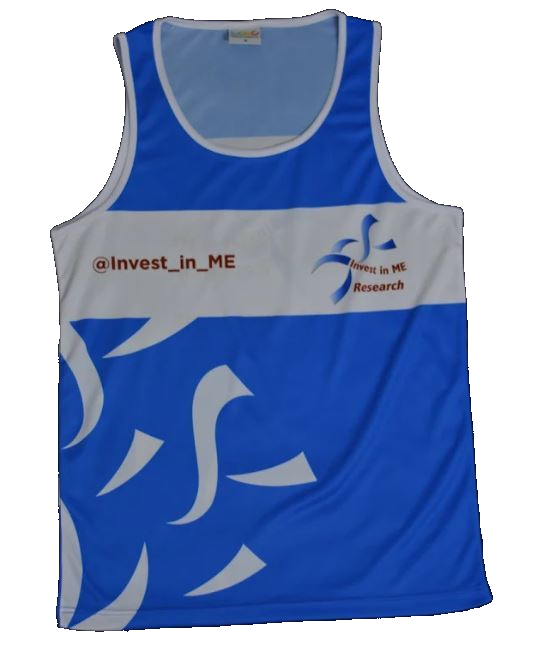 Invest in ME Research want to establish an international strategy of biomedical research into ME and establish a UK and European Centre of Excellence for biomedical research into ME. Help us make ME an illness which is properly understood and where adequate funding is provided for biomedical research into ME allowing treatments and cures to be found.